Our very own Jacey married her perfect man on October 22nd. 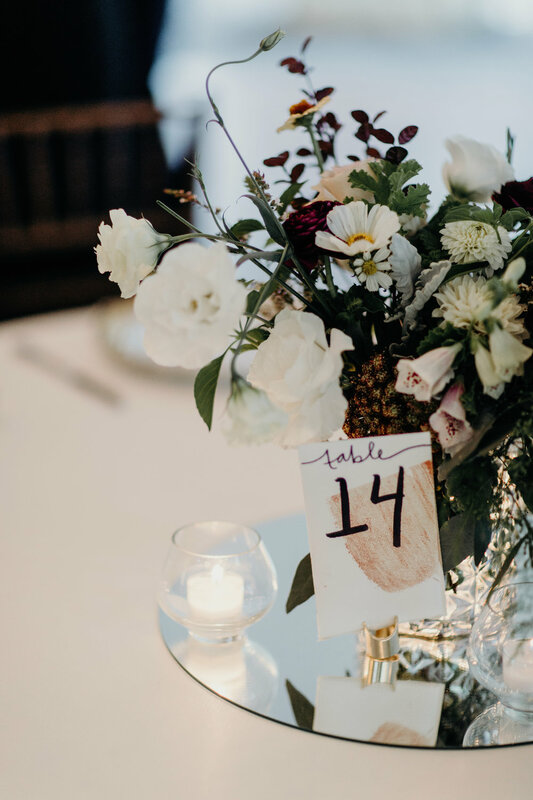 Incorporating an earthy feel with neutral colors made for a new wedding trend that looks so effortless. The lace details on her wedding dress brought simple elegance to this special day. 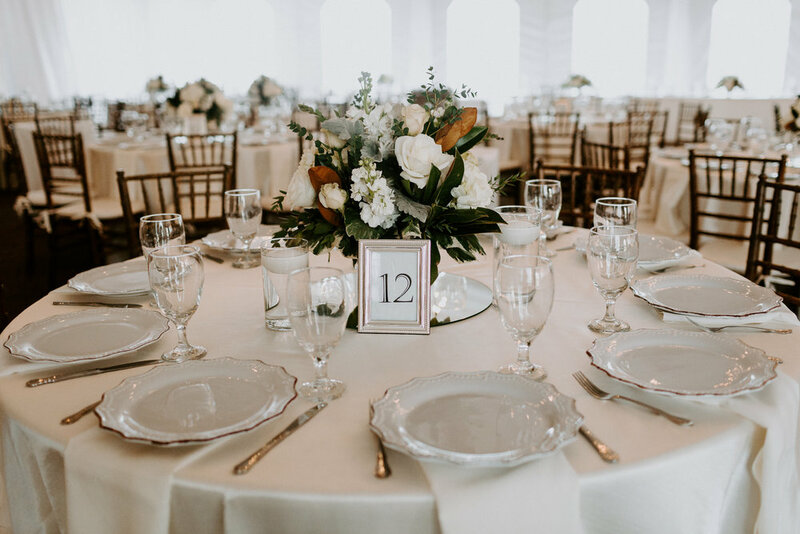 The photos of their special day speak for themselves, thanks to the beautiful photography work of Cody and Allison Photography. Due to her friendships through Riverwood Mansion and partnered vendors, Jacey and Dylan had nothing but team effort for their special day. 8 Lavender Lane Catering Company made homemade jam for Jacey and Dylan’s party favors and a summer intern made all the signage scattered throughout the mansion so no detail would go unnoticed. Timeless weddings fit in so perfectly at Nashville’s Riverwood Mansion. Fall is a wonderful time for ceremonies because of the perfect temps and gold leaves scattered around the grounds. Bethany and Patrick’s Fall wedding day was completed with simple touches of class and elegance. From the personalized hangers for the bridesmaids dresses to the garland framing the front door of the Mansion, Bethany made sure her day truly radiated a timeless feel. On the 28th of October, friends and family came to Nashville’s Riverwood Mansion to celebrate the marriage of Allison and Drew. Even with the cold temps, their fall wedding was made warmer by the love they felt for one another and their guests. 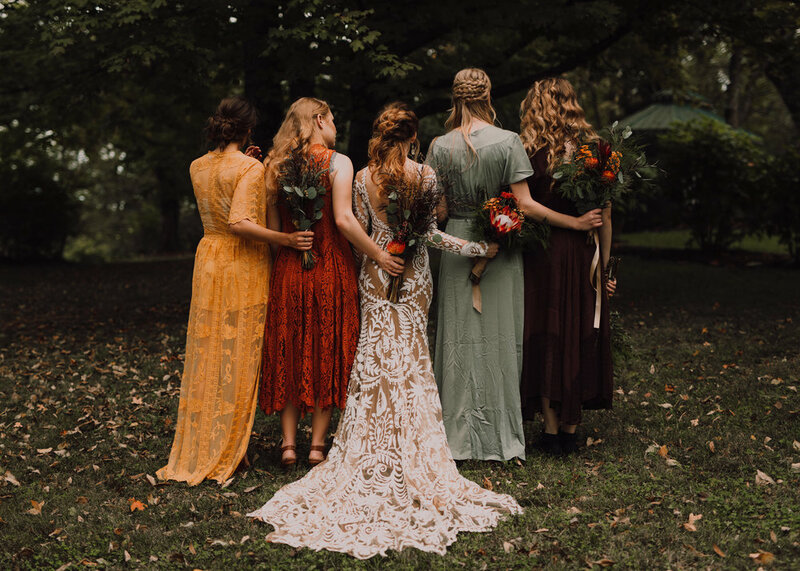 Collaborating southern charm with romantic golds created the perfect look for such a special day. Allison’s friendly personality made even our day-of coordination staff, some of who have never met her, feel as if they had known Allison for years! The bride’s bouquet was comprised of beautiful roses and trailing greenery with some safari sunset and burgundy berries for a pop of fall color. The Tennessee-native couple picked some local favorites for their guests to take home, including the classic Goo Goo clusters candy and Flippen’s peach jam. The cozy Fall wedding ended with one of our favorite Nashville wedding send-offs: sparklers! Allison and Drew made their way through the bright path, ready for an even brighter future spent together.